We usually don't cover news on Bluetooth speakers here at Android Police, at least not ones without specific mobile-related features. But Cameron enjoyed the original Ultimate Ears BOOM speaker so much that we figured an announcement post for the bigger brother was warranted. 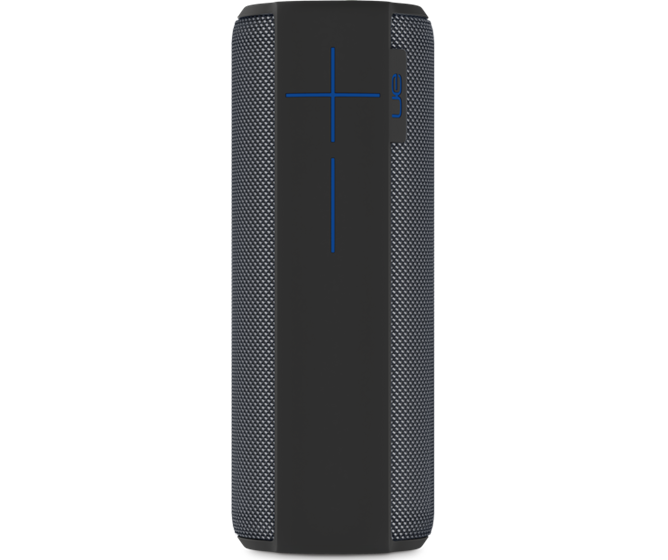 The plus-sized MEGABOOM features the same sturdy design as the original in a larger and louder package, complete with its impressive software features. It will retail for a hefty $299.99 later this month. At 22.6 cm by 8.3 cm and 877 grams, the MEGABOOM is larger than the UE BOOM, but not drastically so. That extra space gives you a 90-decibel maximum sound level from two 2" drivers and two 2x4" radiators with a frequency of 65Hz - 20kHz in all directions. The speaker is IPX7-certified waterproof and the casing is stain resistant, so it's made for a little more tough love than your usual portable speaker. The internal battery lasts for 20 hours of music and its MicroUSB-enabled charger needs only 2.5 hours for a full refresh. 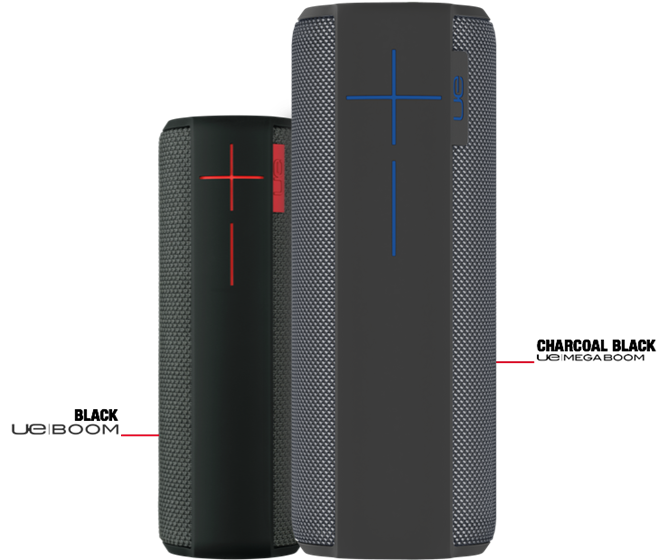 On top of the NFC pairing and dual-speaker stereo capabilities from the Android app (the MEGABOOM can be paired with the original BOOM as well), the new model boasts a 100-foot Bluetooth range and black, red, blue, and pink color options, at least initially. If three hundred bones is too much for your portable audio budget, the original BOOM is $200 and the smaller Mini BOOM (with NFC pairing, but without the double-speaker function) is $100. 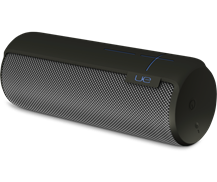 NEWARK, Calif.--(BUSINESS WIRE)--Today Ultimate Ears is expanding its lineup of multi award-winning mobile speakers with UE MEGABOOM, the next-generation portable wireless speaker that delivers more power, more sound, more bass and more mayhem than you’ve ever experienced before in a portable speaker. 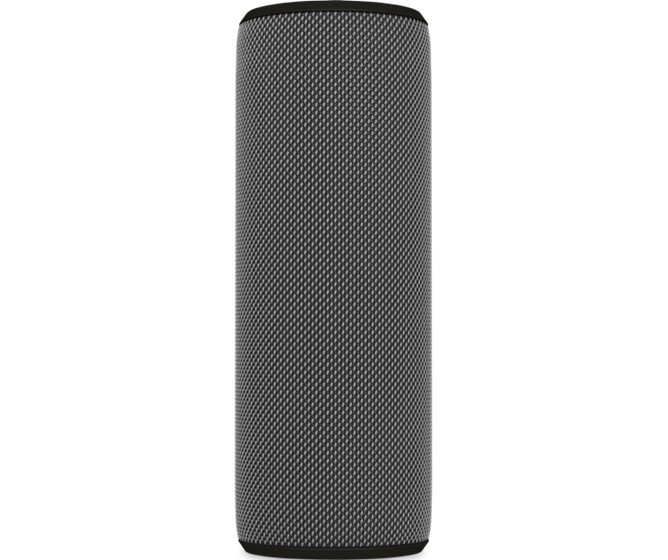 Similar to UE’s first mobile speaker, UE BOOM, the next-generation UE MEGABOOM blasts freakishly amazing 360-degree sound with heart-pounding bass. With a waterproof – IPX7 certified – and stain-resistant acoustic skin, and a durable grab-and-go design, UE MEGABOOM makes your musical adventures both awesome and easy. 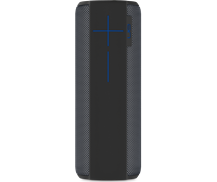 Plus, UE MEGABOOM weighs less than two pounds, features a 20-hour rechargeable battery life and 100-foot wireless Bluetooth® range, so you can keep the party going anywhere. 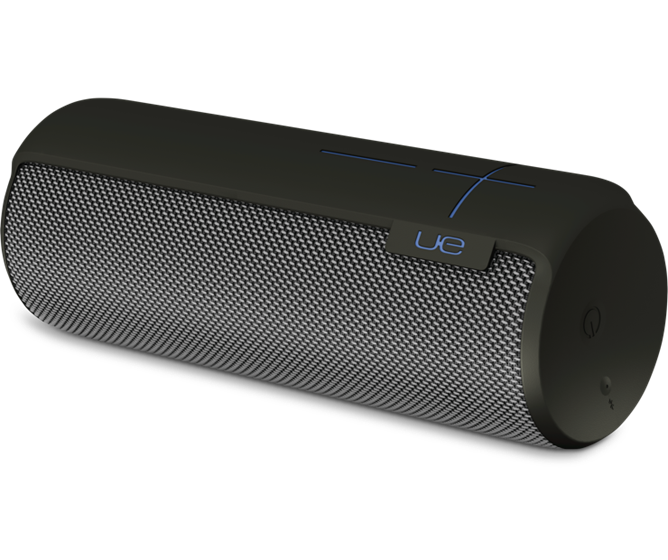 You can also wirelessly Double Up with a second UE MEGABOOM, or UE BOOM, for twice the beats. 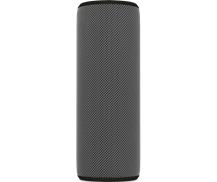 Both UE MEGABOOM and UE BOOM are designed to frequently update with groundbreaking features accessible through the respective free apps for iOS® or Android™, such as remote On/Off, alarm functionality and fully customizable sound. And now, for the first time ever, updates can be made to the speakers over the air. UE MEGABOOM is expected to be available in the U.S., and in select countries in Europe and Asia in January 2015, for a suggested retail price of $299.99. For more information, please visit www.ultimateears.com.